Many Asexuals (Ace) identify with two orientations: a romantic and a sexual one. An Asexual’s romantic orientation determines which gender(s), if any, they are inclined to form romantic relationships with. It’s fair to say many people don’t know how to speak to or about transgender people. So what do the terms involved mean and what’s considered polite? 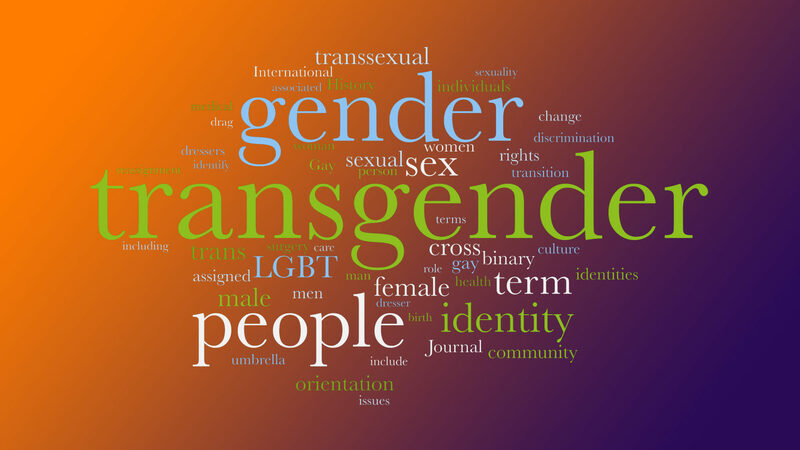 Below are a number of terms and phrases that transgender individuals may use or identity with. In all cases, one should respect the person, how they identify and which terms resonate. When describing, referring to, or talking to transgender individuals, please use the correct term or terms to describe their gender identity and understand the person’s Names, Pronouns and Titles. For example, a person who was assigned male at birth and transitions to living as a woman is a transgender woman, whereas a person who was assigned female at birth and transitions to living as a man is a transgender man. If someone prefers a different term, use it along with an explanation of what that term means to them. Intersectionality is defined as the interconnected nature of social categorizations such as race, class, and gender as they apply to a given individual or group, regarded as creating overlapping and interdependent systems of discrimination or disadvantage. Are we up for Uniformity, Exclusion and Rejection? Anyone for soup? – Is your product inclusive by design, you might think so but is it really? Is your Diversity & Inclusion Vision in the right hands?